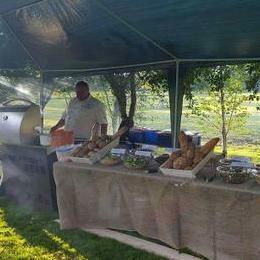 A hog roast is a fun way to cater for any kind of event. 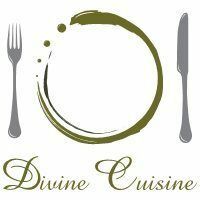 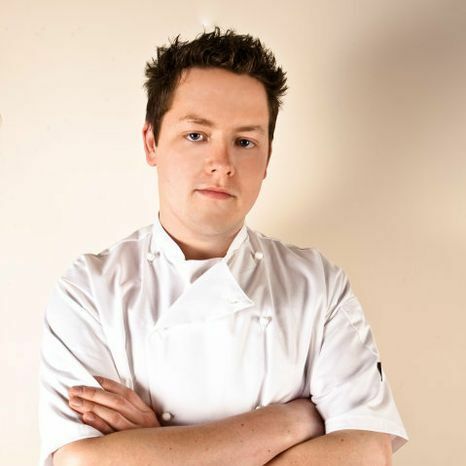 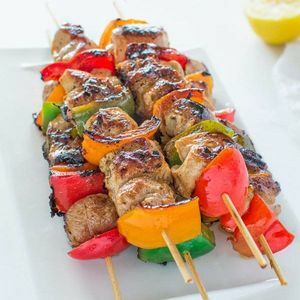 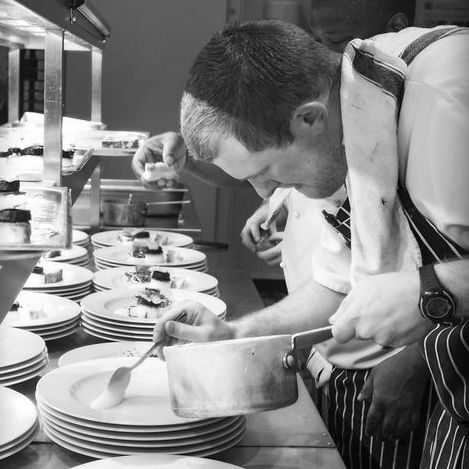 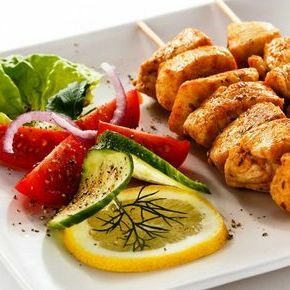 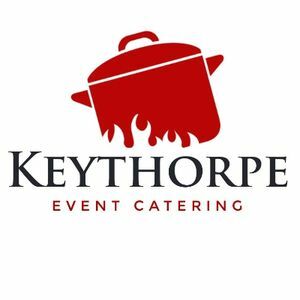 We have 48 caterers available for your event in Warwick, Warwickshire. 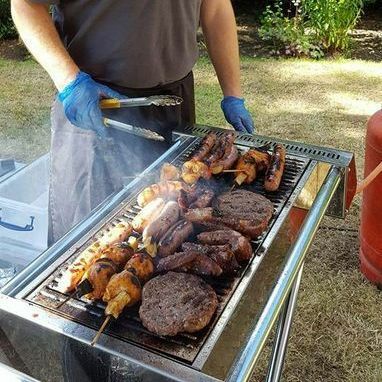 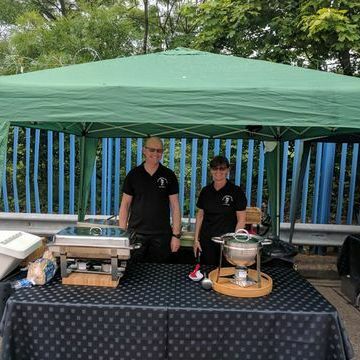 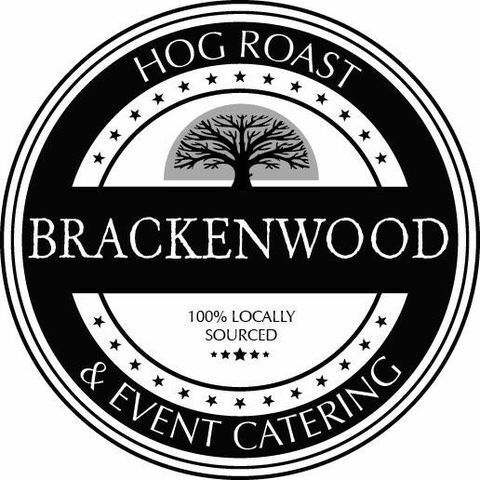 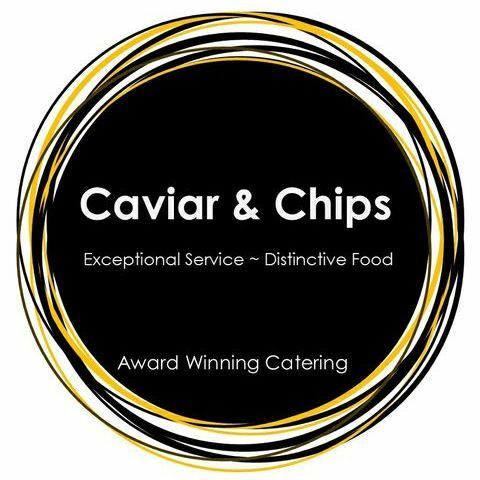 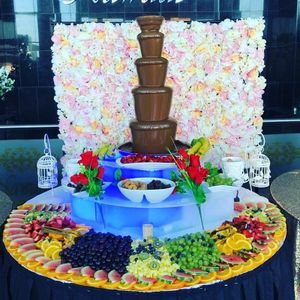 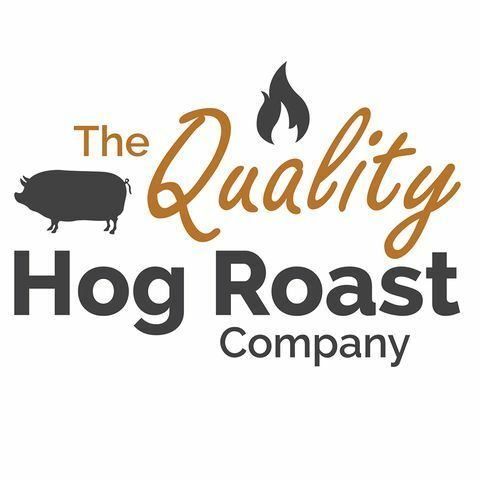 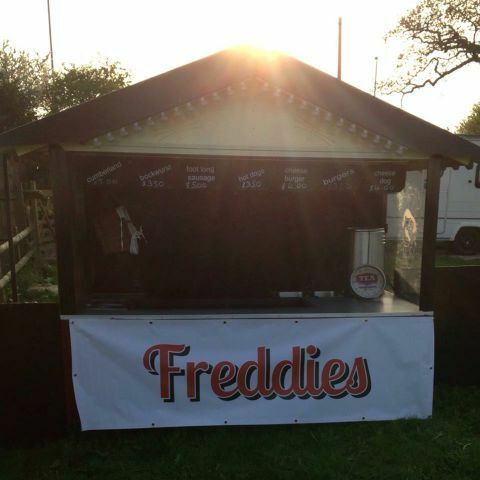 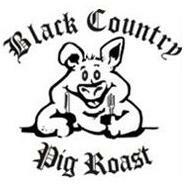 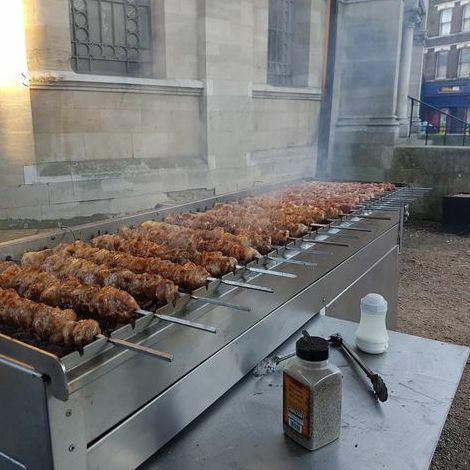 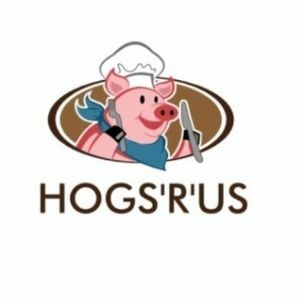 About: Brackenwood Hog Roasts and Event Catering is a family run business providing professional outdoor catering services throughout central England.